1 King Bed | 450 Sq. Ft. 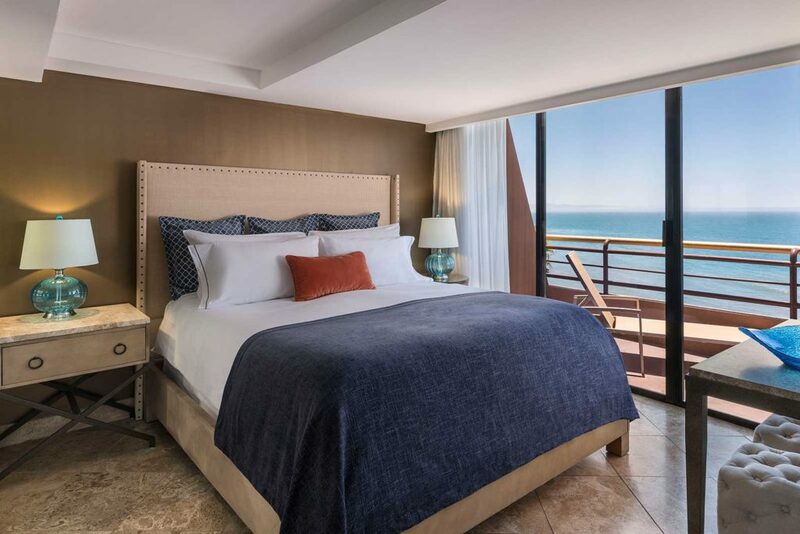 Located oceanfront and center on the hotel’s highest floor, this suite boasts dramatic, unobstructed views of the Pacific and the best vantage points of our property. While this suite’s location is enough to stand on its own, the contemporary, stylish furnishings and eclectic sea-inspired touches make this lavish oceanfront spot one of our most sought-after picks.